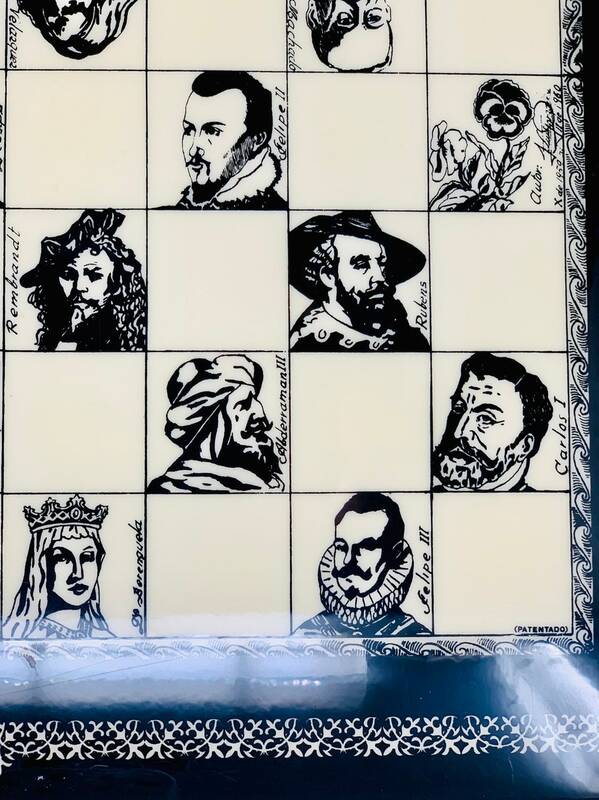 Spanish author's single Board of the years 60. 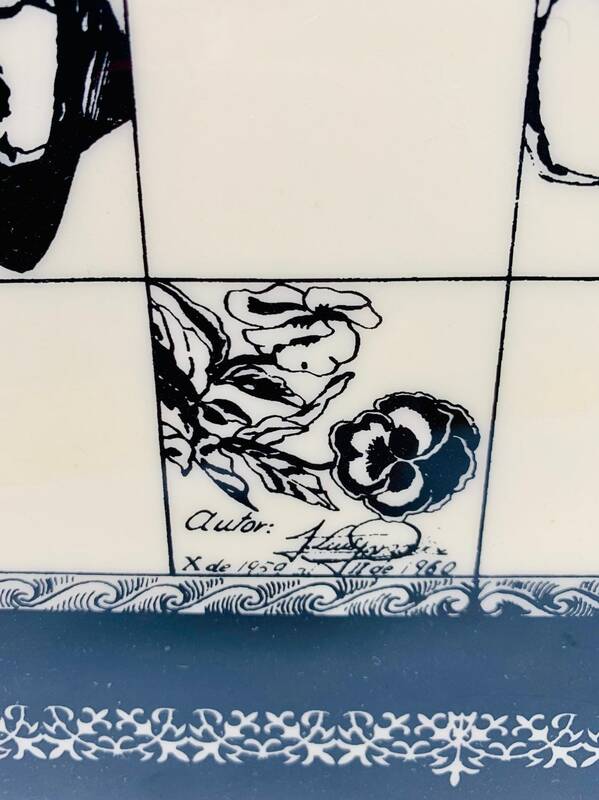 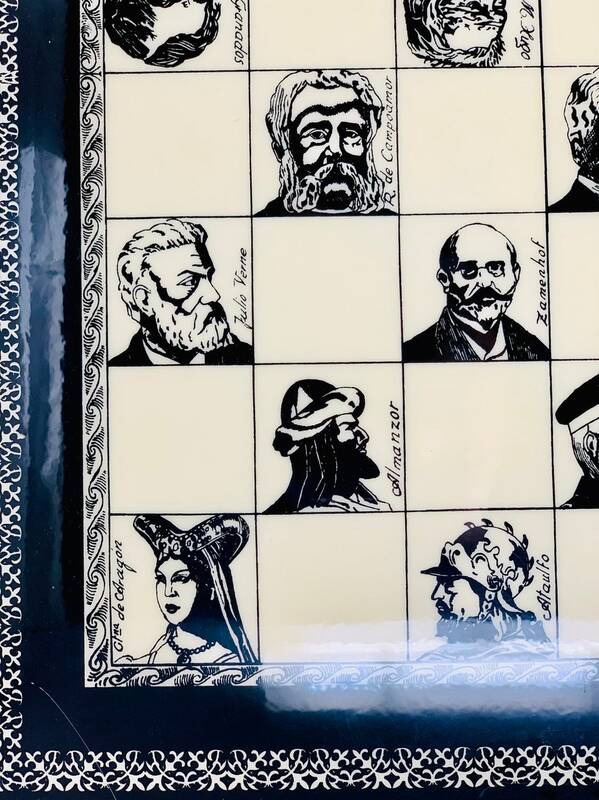 The Board is signed in one of the escaques. 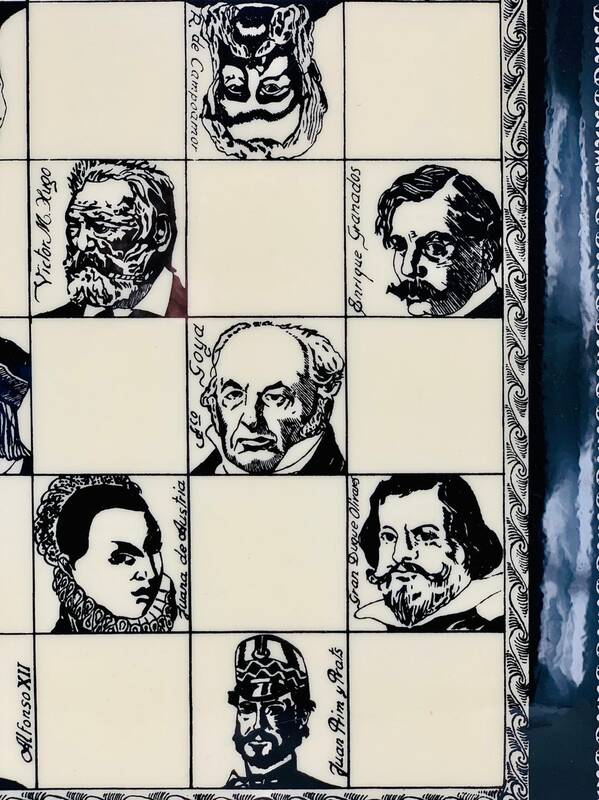 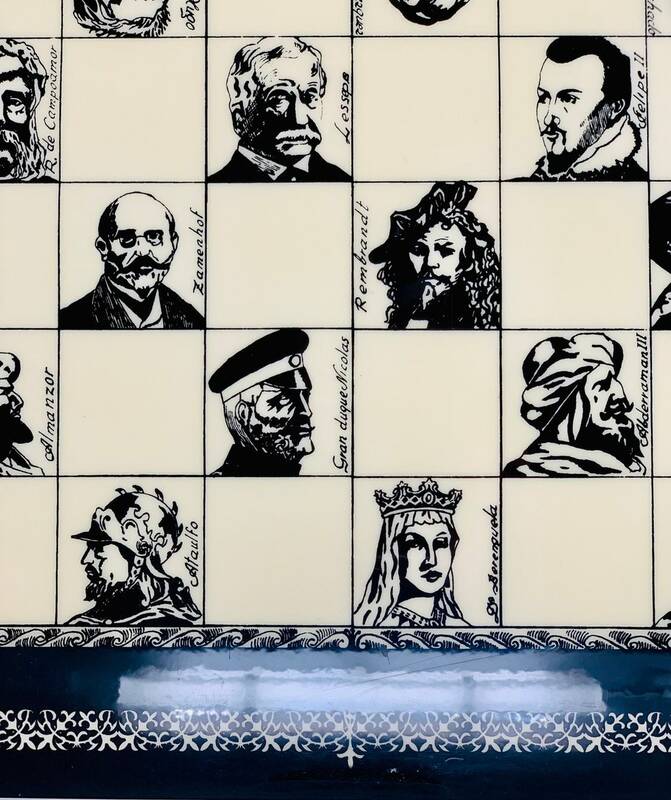 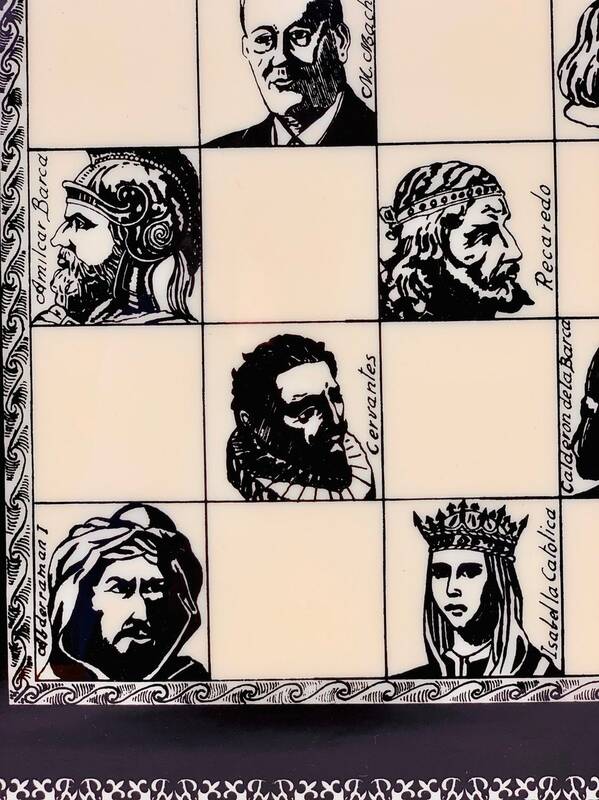 All The escaques have been hand-drawn with the most famous characters in the history of Spain according to the author of the board. 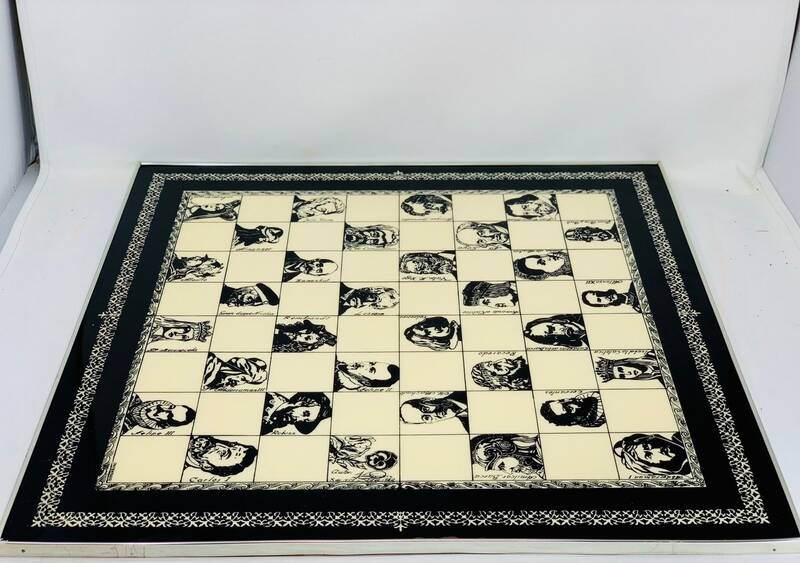 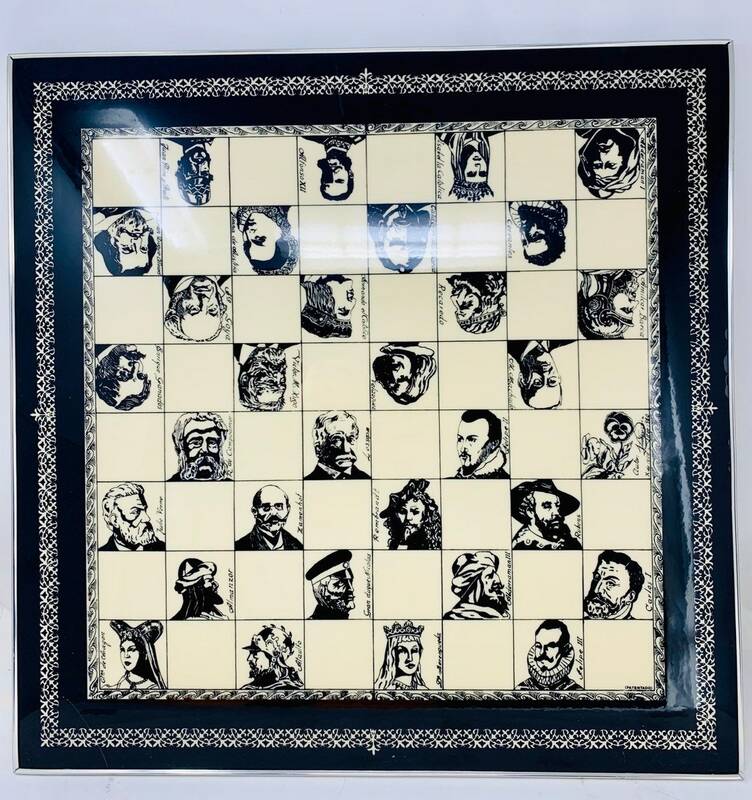 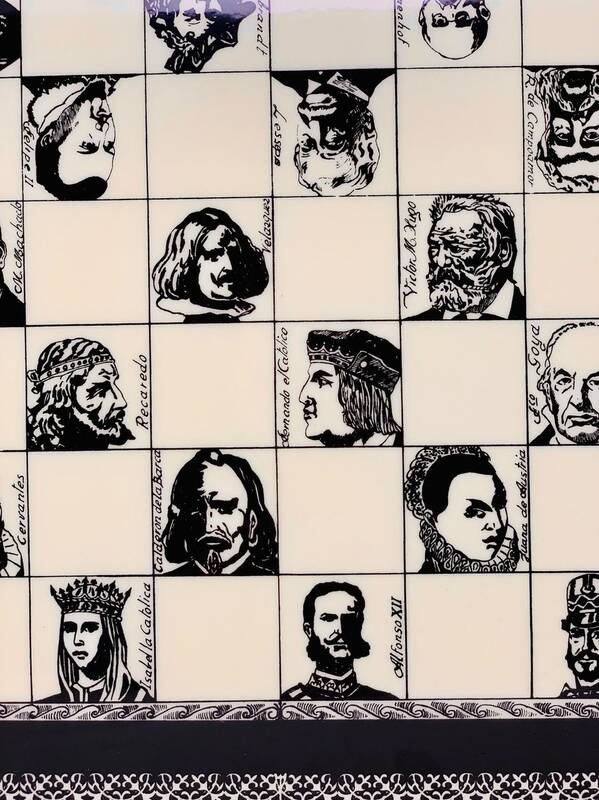 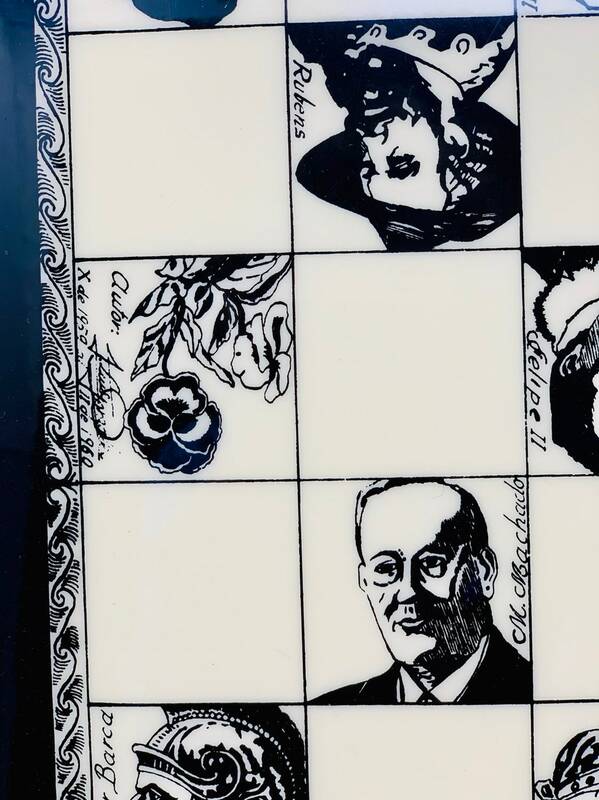 Large Board of some 50x50cm ideal for the Spanish chess exhibition.